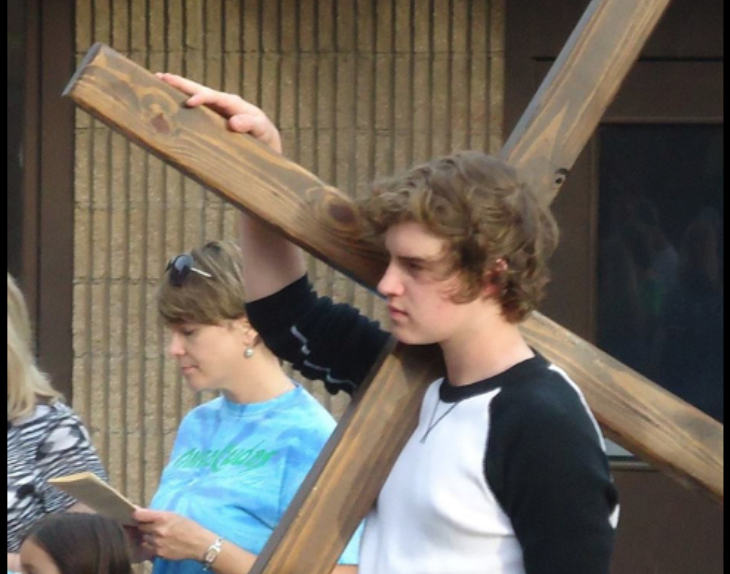 Good Friday displays how God in Christ relates to humans in and through suffering. Scripture engagement works. My teens dove deeper. 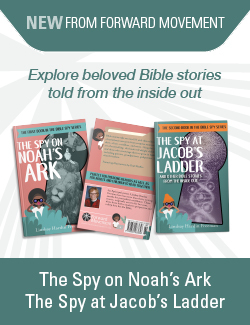 God’s story is rich with adventure, love, deceit, and every situation and emotion imaginable. My kids are hooked. My new theory about reading the Bible with kids: they’re never too young to be challenged, and they’re never too old to wonder. Join us as we read Luke and Acts!